The rain and cold is finally gone and the spring warming has begun. Last week was a pain. It was windy, rainy, stormy, snowy, and all of the above. 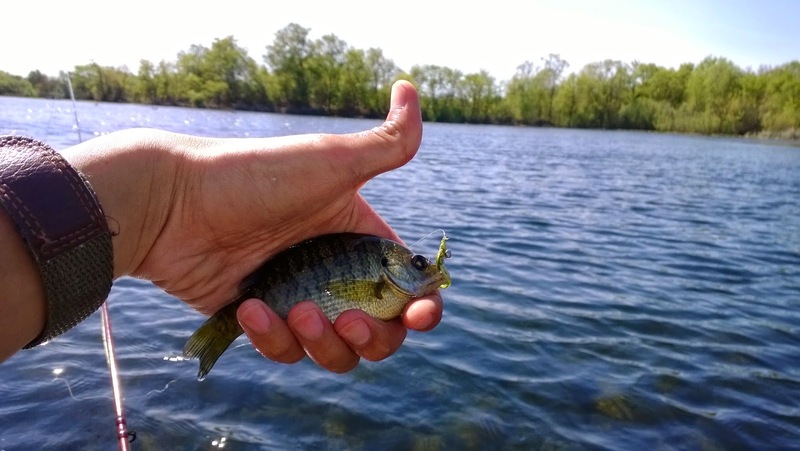 Its going to be sunny and warm for the next few weeks, hopefully that means the warm-water fish will turn on and local fishing will get better. The sun and wind has brought a lot of activity with people everywhere outdoors. The wind is not my friend and has been frustrating to fish with. I will conquer this fear and catch fish but its always more comfortable to fish without the wind blowing my hats off. I was hoping that it would be warmer but the cold front hadn't passed yet. It was cold and windy when I was floating and that being said I was skunked. The stream thermometer was reading around 50-55 degrees. I'm thinking it will start to fish in late April on but until then I am going to avoid this slough. This is a local pond that was created during the building of the highway in Chico. Its pretty inaccessible to anyone without a floating device and is great for those with one. I floated the pond for a bit in the afternoon and hooked a few on streamers. It was warm but as mentioned earlier, the wind was not my friend. 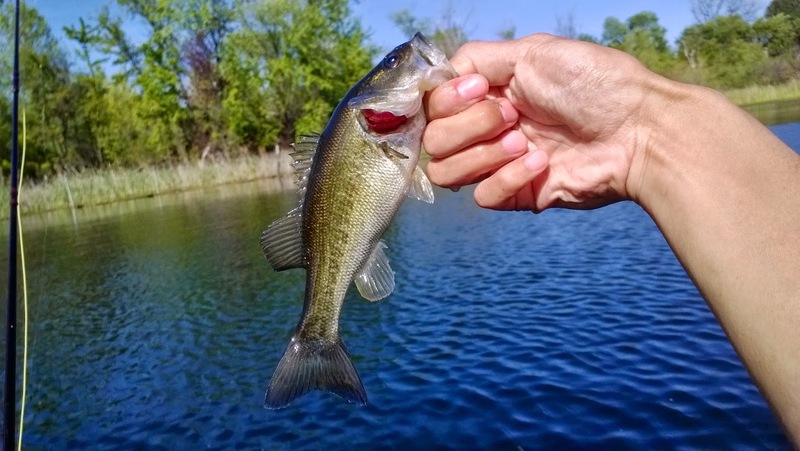 There were a couple of people out there that got skunked but I managed to catch my first fish on a float tube and some small bass. Not as great as I had hoped but its better than nothing. It will only get better and I've heard that there are some big bass there. I definitely want to master catching bass on the fly rod as I feel I am pretty good at catching trout. Its going to be a challenge and I am looking forward to catching more warm-water fish this year on the fly. I agree about trying to fish teichert without a PFD. And since there arent many bank spots I'm sure you can kill them on the float tube! I really want to get one. If you search for it online you can find it for less than $100. Comes with the fins and the pump and if you want to want to invest in it their site also has lots of cool accessories.